This monster IIPA is super-hopped with 8 varieties of hops, to produce a citrusy, bitter two-finger salute of a beer. Our flagship Tripel aged for 2 years in American white oak barrels with a Belgian sour culture. Amazing sour flavors combined with subtle Belgian character make this beer truly one of a kind. Join us as we release our medal winning Chocolate Coconut Porter. The official start of winter is a perfect time to celebrate with close friends. Enjoy smores, sweet treats, and a winter wonderland experience on our back patio this evening. We recommend dressing in layers because of Colorado's variable weather. 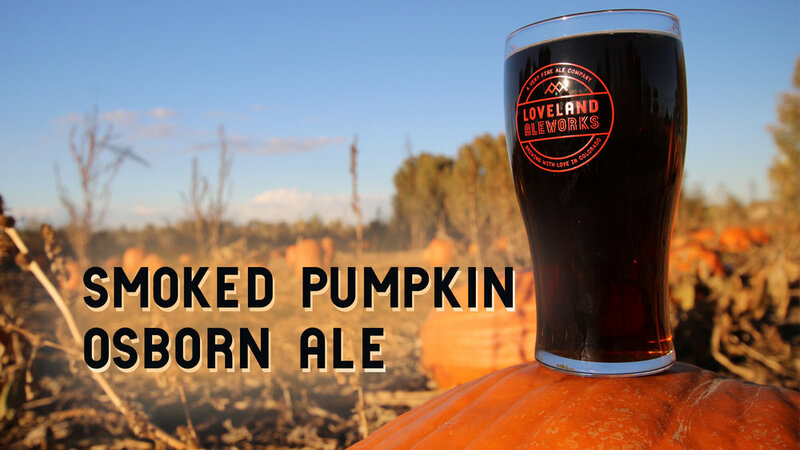 Grab a pint for the darker nights to come. A robust porter, packed with chocolate flavor and loaded with coconut that the brewers personally toasted. Unique cellar beers on tap for the week of the Great American Beer Festival. Available as flights. Stop in for our daily prize giveaway. If you're at the festival, you can find us at the 'Meet the Brewer' section at the Denver Convention Center. A fresh hop ale loaded with grassy, fresh-hop flavor. 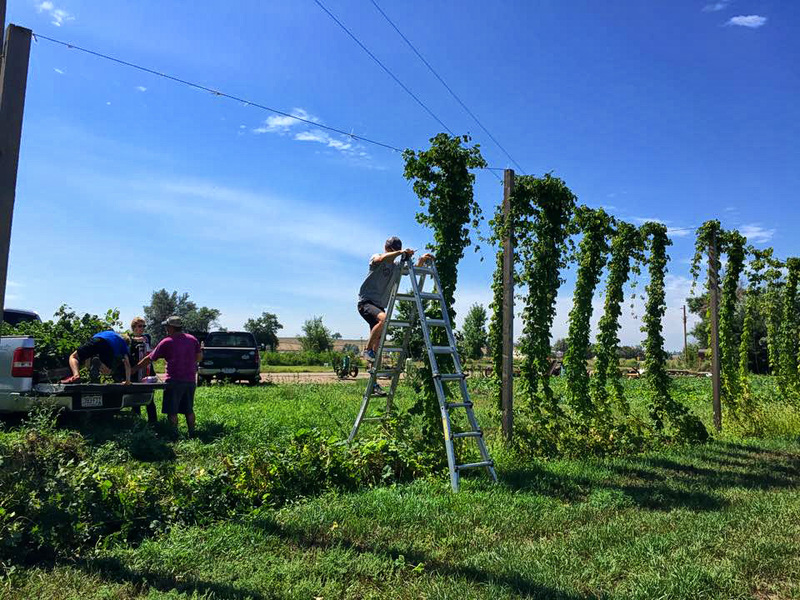 Cascade and Chinook hops sourced from Osborn Farm, an historical farm founded in 1861 along the banks of the Big Thompson River. Pioneer Pale Ale is best enjoyed during the late summer with friends both old and new. A truly refreshing double golden ale proudly kettle soured with lactobacillus, with freshly juiced and zested lemons added during secondary fermentation. Our New England IPA double dry hopped exclusively with Galaxy hops for a blast off of Pineapple, passionfruit and tropical flavors. Our 6th annual Fest-of-Ale party will take place here at the brewery on July 7th from 4-10pm . We will have 3 food trucks (Waffle Lab, Scratch, & Bad Benji's, live music from the Dead Jam house Band & the Catcalls, & 12 unique small-batch beers. Tickets are $25 which includes a complimentary tasting glass with unlimited samples, raffle prizes, games, and fun. There will be 2 flights of 6 specialty beers available. One flight will represent the Thompson Education Foundation, while the other will represent the Larimer Humane Society. Attendees will have a chance to sample all the brews and then vote for their favorite flight. The winning organization will be invited to collaborate on a large batch brew, and receive $1 donation from every pint sold of that ale once released in the taproom later in the year. 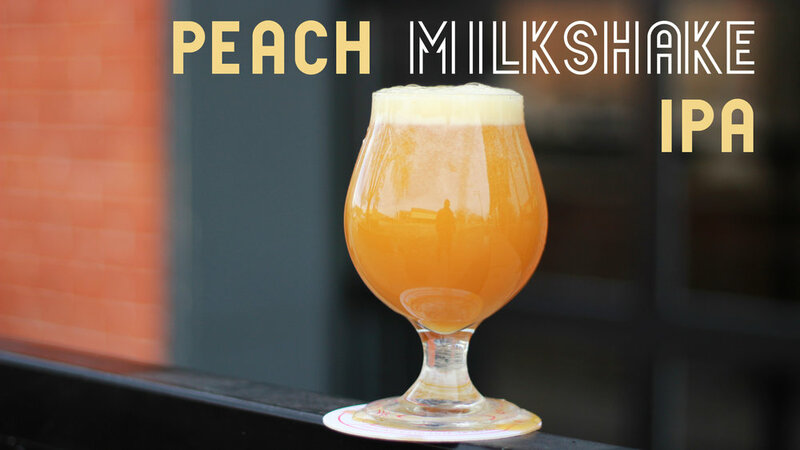 Join us on 4th st. as we release our Milkshake IPA, made with lactose, guava puree, vanilla and three different varieties of hops. Creamy mouthfeel with tropical flavors for an easy drinking summertime beer. Join us as we release the small-batch version of Brownie Brown that we brewed last Friday Night on the Town. This Pro-Am beer was brewed with homebrewers Nick and Janti, winners of the Sweethearts revenge homebrew competition. We plan to brew a large batch on our system later this year. Join a friend here in the taproom as we tap a rotating selection of our seasonal sours. Mango, Guava, & Peaches. As soon as one version kicks, we're tapping another seasonal sour. Only available for a limited time on tap.